Gamification (Definition): The use of game-based mechanics, aesthetics and game thinking to engage people, motivate action, promote learning, and solve problems. Enterprise gamification, the application of game dynamics in a non-gaming context such as recruitment, is becoming a common phenomenon in HR. Over the past years, more and more companies have gamified parts of their business functions like marketing, innovation, customer engagement, human resources and training. Gamification is a powerful and valuable tool, using game techniques to make serious business activities more engaging and fun. 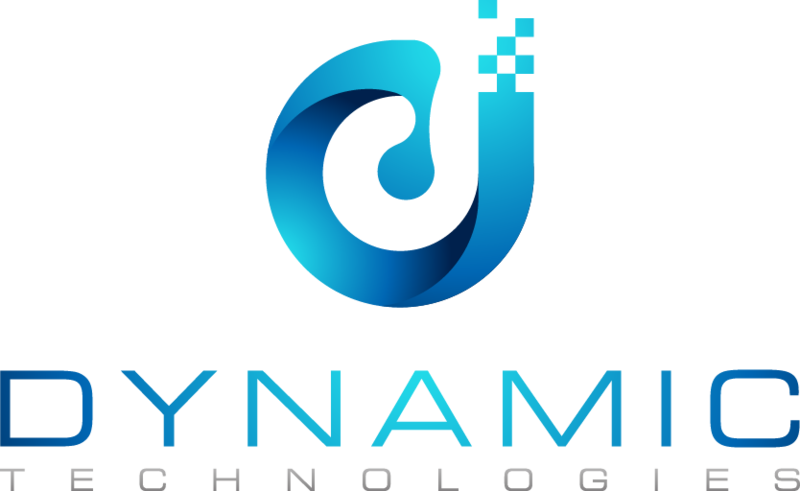 Our experienced team at Dynamic Technologies develops immersive video games for companies and gamers. Konstantinos is an experienced entrepreneur in ICT and business consulting for more than 25 years. Yiannis Sarantitis, Project Manager, Senior Video Game developer. Yiannis has over 20 years’ experience in 3D video game development and has managed various international projects. Mariella is experienced and skilled, in HR consulting, talent acquisition and development and personnel training. Theodoros Kitsos, Video game developer. Theodoros is highly skilled in video game development for education and training. Emmanouela Marla, Video game developer. Emmanouela is experienced in 3D design, video game development and C# programming.